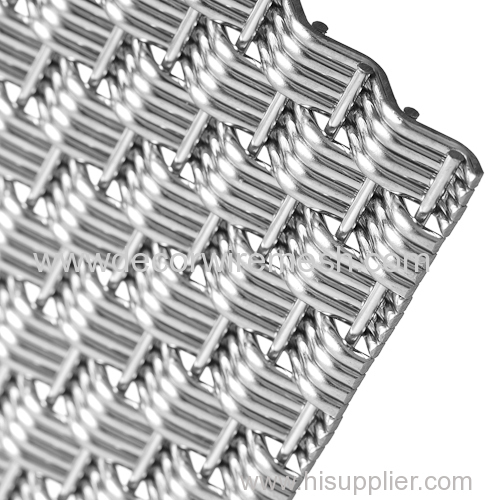 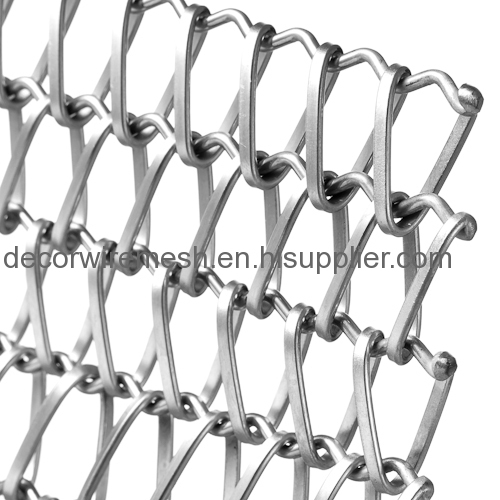 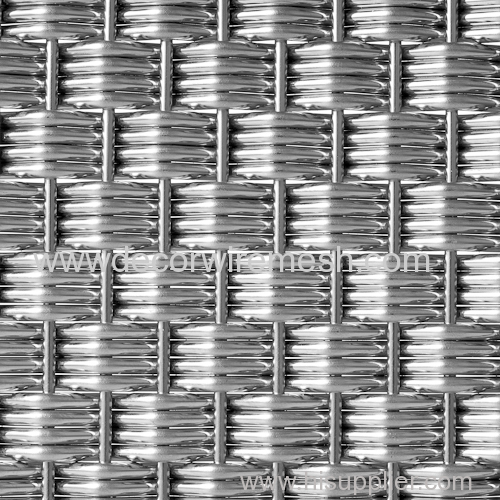 Processing: Elevator nets are mostly woven by stainless steel and copper wires. 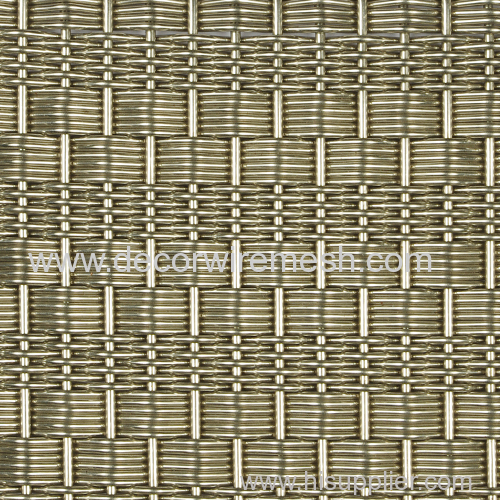 And some are treated by grinding machine to have a flat finish. 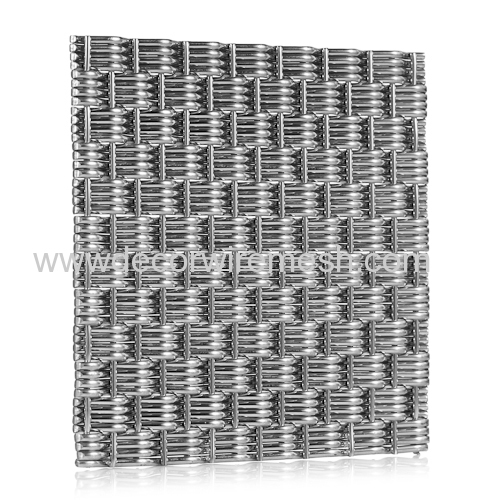 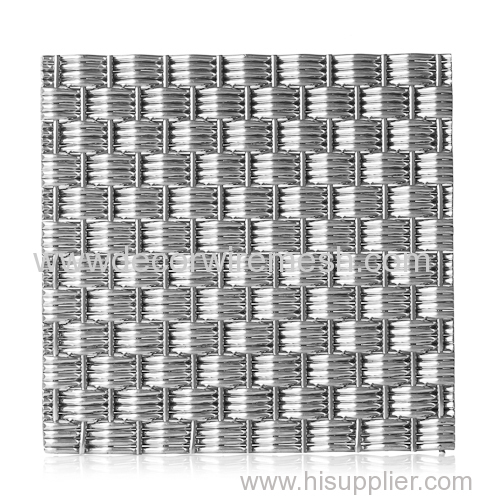 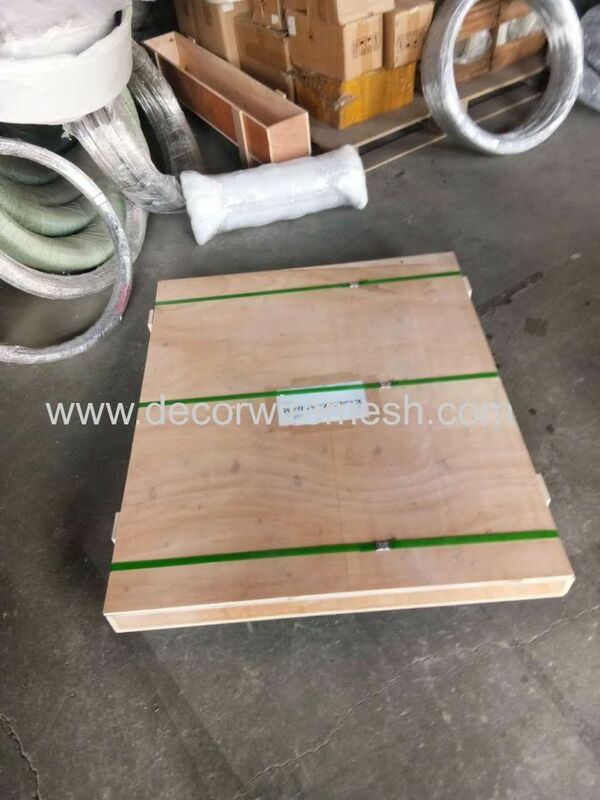 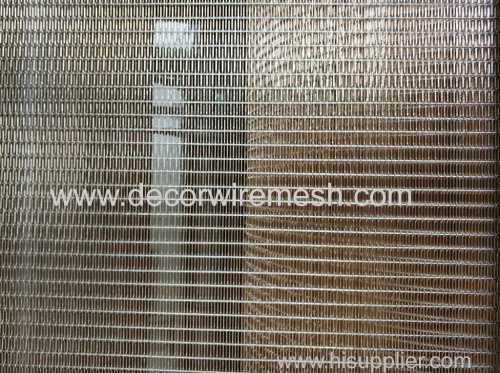 For this products, usually small panels are used, mesh panel is as small as flat. 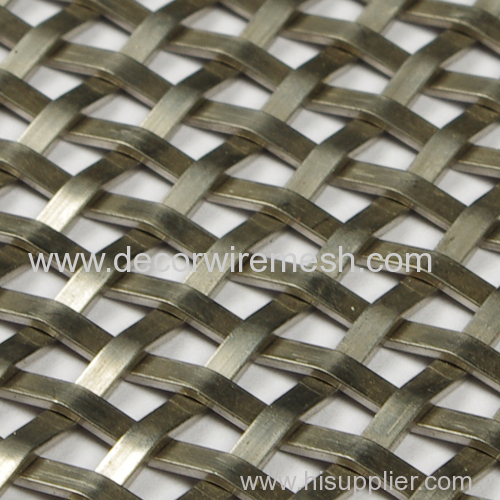 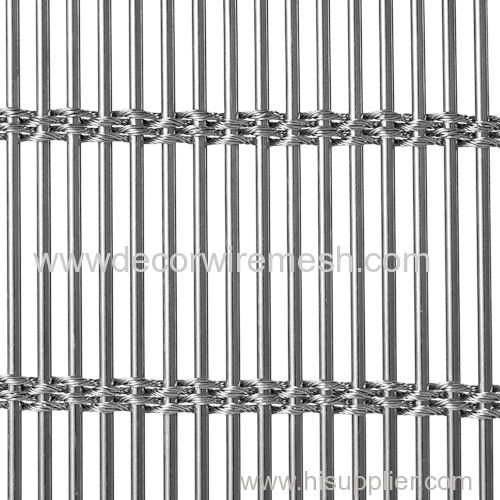 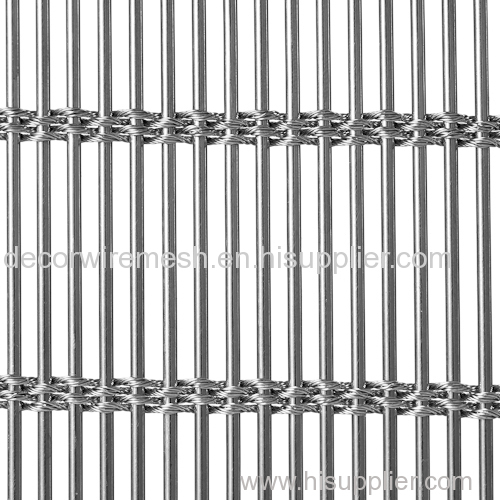 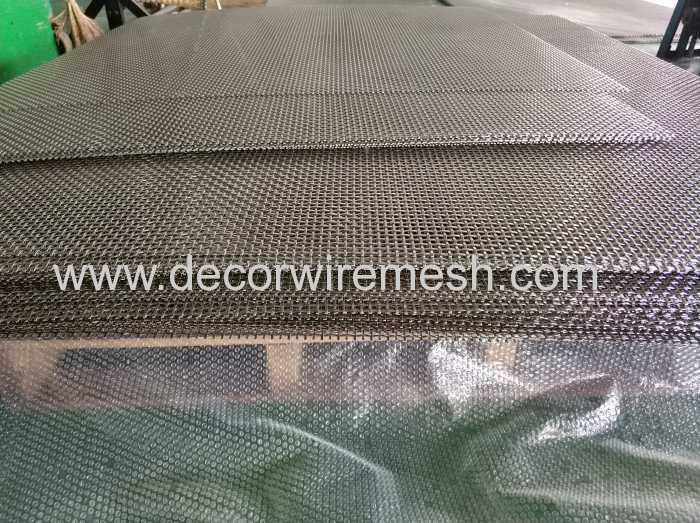 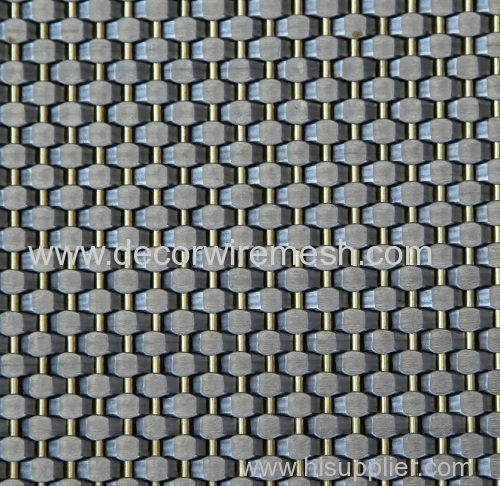 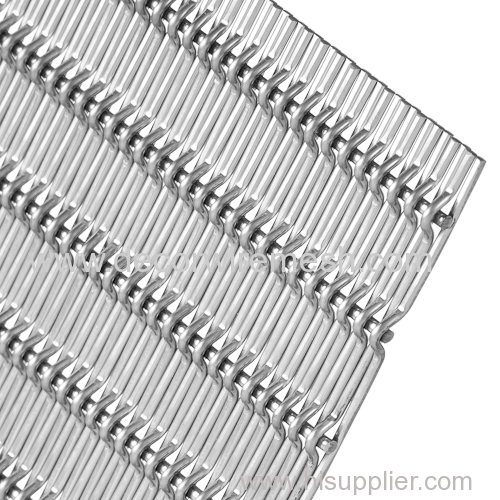 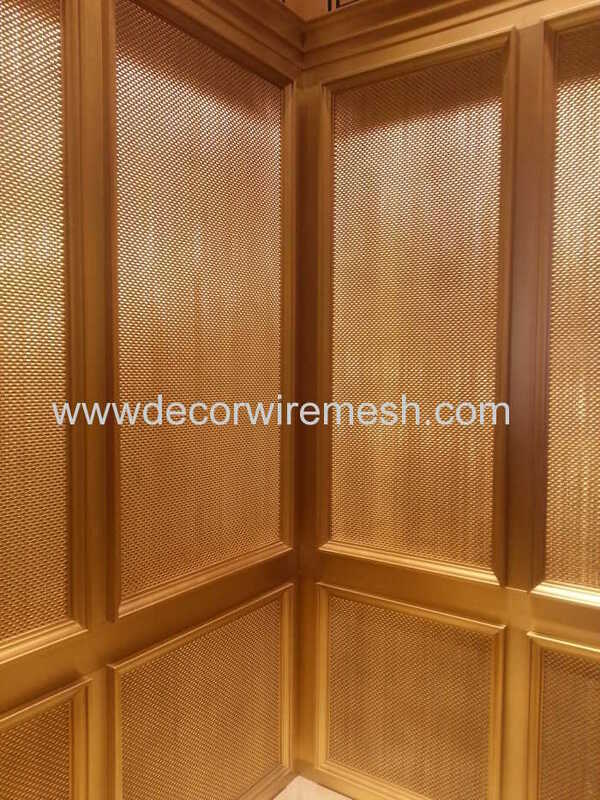 Application: Elevator nets are mainly used for car platform sill, car panel, car roof, etc.